GIRLS AND BOYS! We have good news! 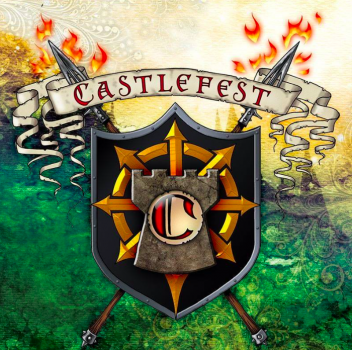 We will play castlefest this year in summer! On 04.08.2017 we will dance with you and party with you – in Holland! We are just saying: HOLLAND, we are coming!